Strong espresso coffee or café is a popular drink in Spain, where cafeterias are on every street corner. They sell cafe canario or cafe bombon, which is a popular drink made of coffee and condensed milk. 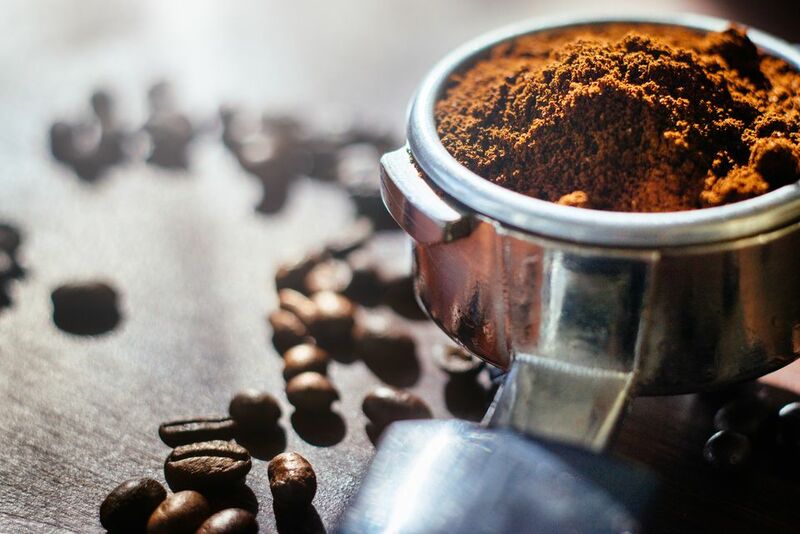 King Philip V, a Spanish king is believed to have brought coffee to Spain around 1700, and in a few short years, coffee was being drunk all over the country. Now, it is typical to see Spaniards drink café con leche, (coffee with hot milk) for breakfast and shots of espresso the rest of the day―at mid-morning, to finish the midday meal, in mid-afternoon for their merienda, and with a splash of liquor to end the late night Spanish dinner. That's a lot of coffee! Spaniards like sweets, and generally, add sugar to any coffee drink. This recipe is a typical coffee drink and is often enjoyed as a dessert. Strong espresso coffee is first poured into a glass, then sweetened condensed milk is added. Whipped cream tops off the glass. Coffee drinks combined with brandy, rum, or liqueur in Spain are called carajillos, but the basic cafe canario recipe does not have any liquor in it. It is often referred to as café canario because it is a popular drink in the Canary Islands. However, it is also called café bombon because it is sweet and rich-tasting like a dessert. Prepare this coffee to end a special meal instead of dessert, or serve it with cookies for an even sweeter treat. Just remember to use sweetened condensed milk, not evaporated milk. Whip the cream with a hand mixer (adding vanilla extract) until it forms soft peaks. If making ahead of time, cover bowl tightly with plastic wrap and keep chilled until ready to serve. Brew 8 ounces of espresso coffee (using a simple stovetop espresso maker, a machine, or French press). Pour the coffee into four small glass cups. Pour the condensed milk into the cups, dividing it equally between the four. Because the condensed milk is heavier, it will sink to the bottom. Top with whipped cream. Sprinkle cocoa powder over the top and serve with a spoon. Remind your guests to stir the drink well, to mix the sweet, condensed milk, and rich whipped cream into the strong coffee. Want to try another interesting Spanish coffee concoction? The barraquito is one of the names given to this coffee drink in the Canary Islands or Las Canarias as the Spanish refer to them. A barraquito especial or barraquito completo includes a bit of ground cinnamon (or a whole cinnamon stick), a small piece of lemon peel and a splash of the sweet Spanish liqueur, Licor 43.